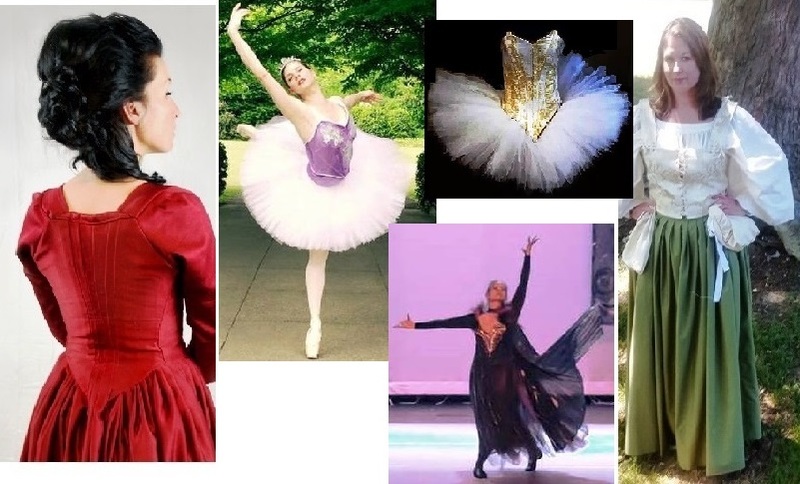 Alex’s costume experience spans over 15 years from life size characters and film to traditional ballet and theatre. 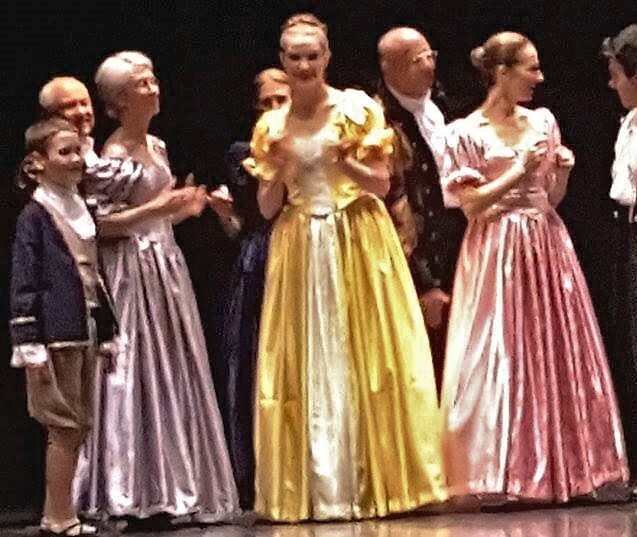 Her comprehensive knowledge in design, construction, fittings, alterations and historical costumes has prepared her to meet the needs of her clients. 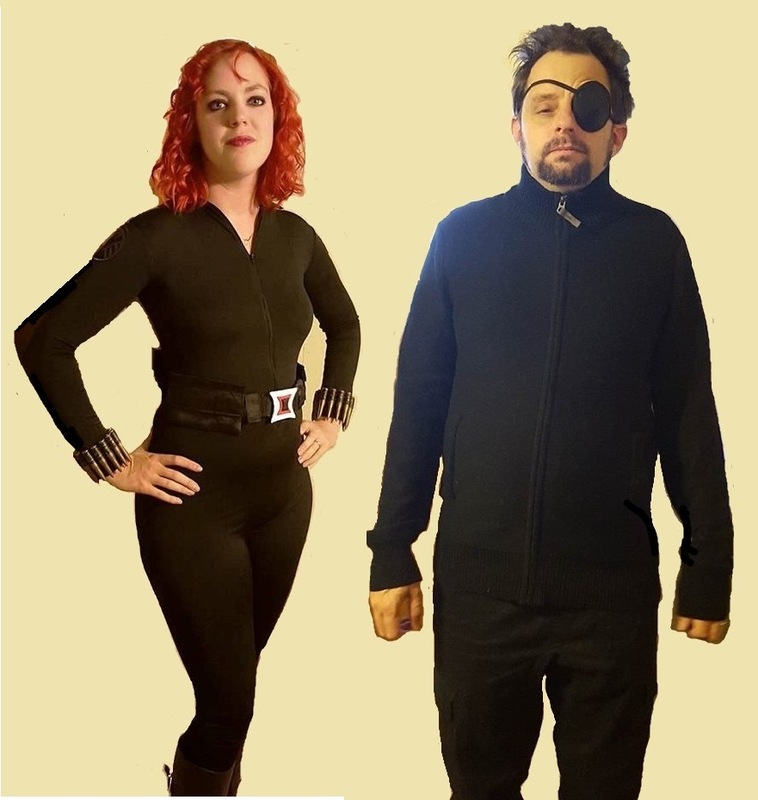 For all your costumes needs and desires! 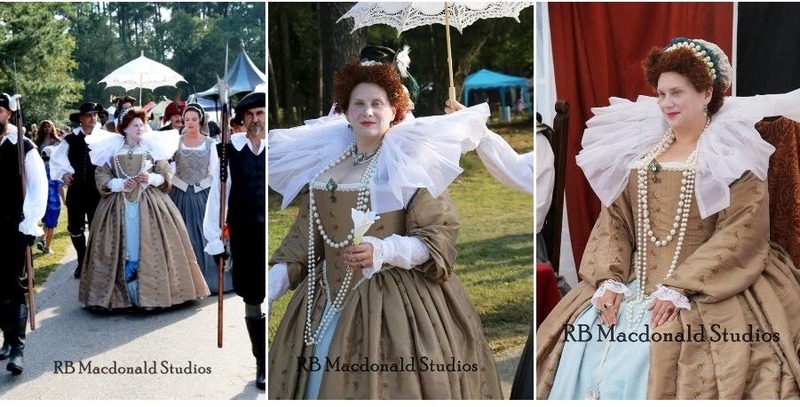 Mid South Renaissance Faire – Special thanks to RB Macdonald Studios for the photographs.